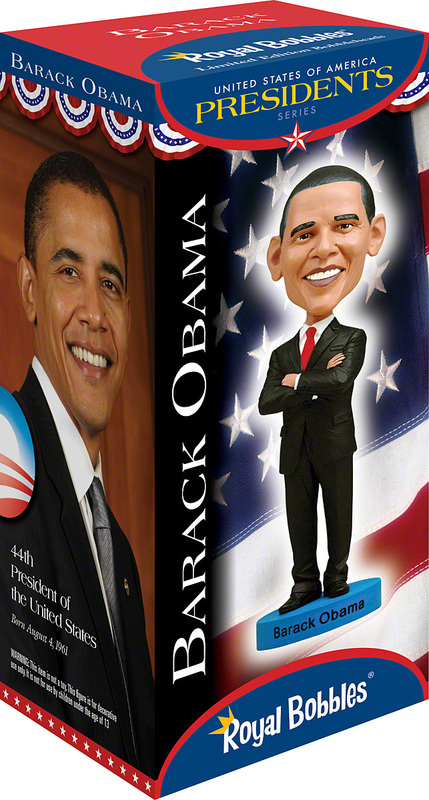 Barack Hussein Obama II is the 44th and current President of the United States. He is the first African American to hold the office. Obama is a graduate of Columbia University and Harvard Law School, where he was the president of the Harvard Law Review. He worked as a civil rights attorney in Chicago and taught constitutional law at the University of Chicago Law School from 1992 to 2004.